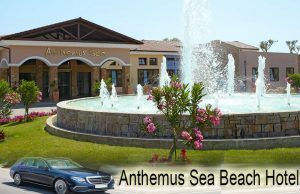 Anthemus Sea Beach Hotel in Akti Elias is a rather luxury 5-star hotel located on the peninsula of Sithonia in Halkidiki. It is 99 km away from Thessaloniki airport. It is a rather attractive destination for thousands of visitors, both Greek and abroad. Therefore, it is one of the most popular tourist destinations. 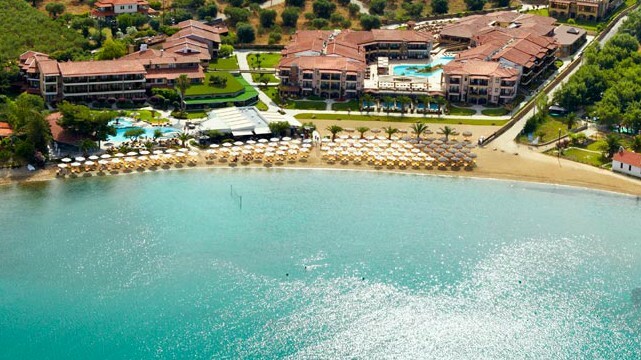 Halkidiki Akti Elia is away 99 km from Thessaloniki airport. So it takes an hour and a half to get there. It is a rather well known coastal destination. Its location is in the northwestern section of the peninsula of Sithonia. The golden sandy beaches and the clear sea, therefore, will make you have an ideal, unforgettable holiday.It combines also,picturesque landscape and sea. A place where one can also relax and calm. Where man and nature coexist rather harmonically. Also,a place where either entertainment and tranquility coexist. Finally, for unforgettable holidays visit an unforgettable village. Due to all, it is a village that with no doubt lives up to your expectations. 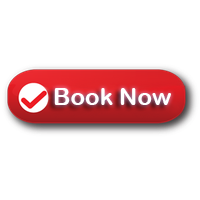 Thessaloniki taxi transfers undertakes your transfers from Thessaloniki airport to Anthemus Sea Beach Hotel in Halkidiki, much as, with comfort safety and reliability. Furthermore, our luxury Mercedes E class cars always clean and in an excellent condition. In addition, our polite, helpful drivers are willing to undercover what a passenger needs . In conclusion, our experience, the high quality of our services and the low cost charge, offer a rather comfortable and safe journey. Akti Eleas is a place where definitely holidays must be spent.